For Lee, NJ – June 12, 2017 – CareOne, a premier family-owned healthcare company with more than 29 facilities throughout New Jersey, celebrated a magical evening with Make-A-Wish New Jersey on Thursday, June 8. 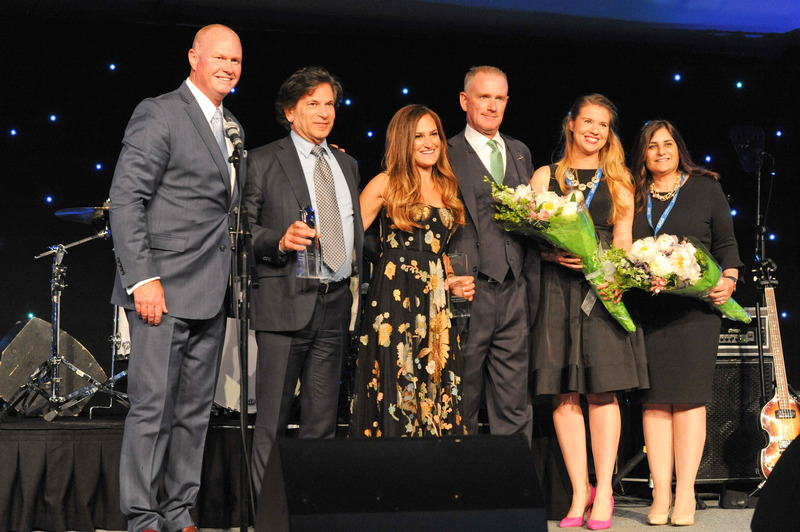 The evening celebrated the charitable efforts of CareOne’s CEO Daniel Straus and Executive Vice President Elizabeth Straus, as they were the joint recipients of the Make-A-Wish New Jersey 2017 Humanitarian of the Year award. Further, the entire CareOne organization was recognized as Corporation of the Year. This recognition came as a result of CareOne’s 200 Wishes fundraiser that took place at the Prudential Center in February 2017. View photos from the event by clicking here!